It’s the ride of your life in this slick chase through the night! 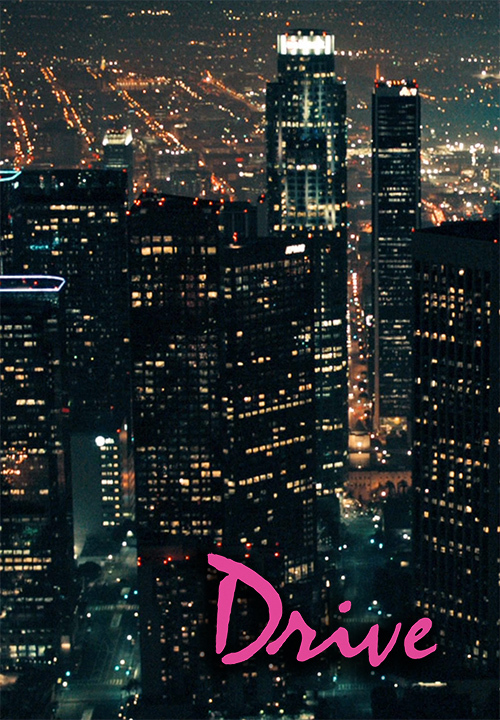 Pack a sunset picnic and speed down to Hollywood Forever for an incredible modern classic. With mind-blowing chase scenes (forward and in reverse), a stellar cast and all the ice cold coolness of Ryan Gosling, it’s no wonder DRIVE became an instant classic. When the city’s best getaway driver gets set up, he’s got to have nerves of steel to stop the gangsters out to get him. Carey Mulligan stars as the adorable neighbor who derails Driver’s routine. 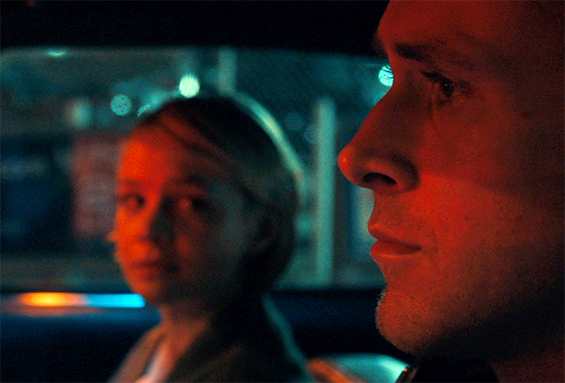 High-octane from begin to end, DRIVE is a pulse pounding, thrilling ride from director Nicolas Refn. With DJs, beer and wine and a photobooth, celebrate one of the best movies made in the modern era. Address: 6000 Santa Monica Blvd.